We did it! 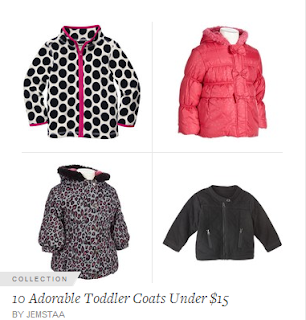 We managed to find you 10 Adorable Toddler Coats Under $15! Now, some of these are currently on sale so act fact if you want to stay under this dollar mark. I seriously cannot get enough of the OshKosh B'Gosh fleeces. They're currently only $8 so now is the time to stock up! 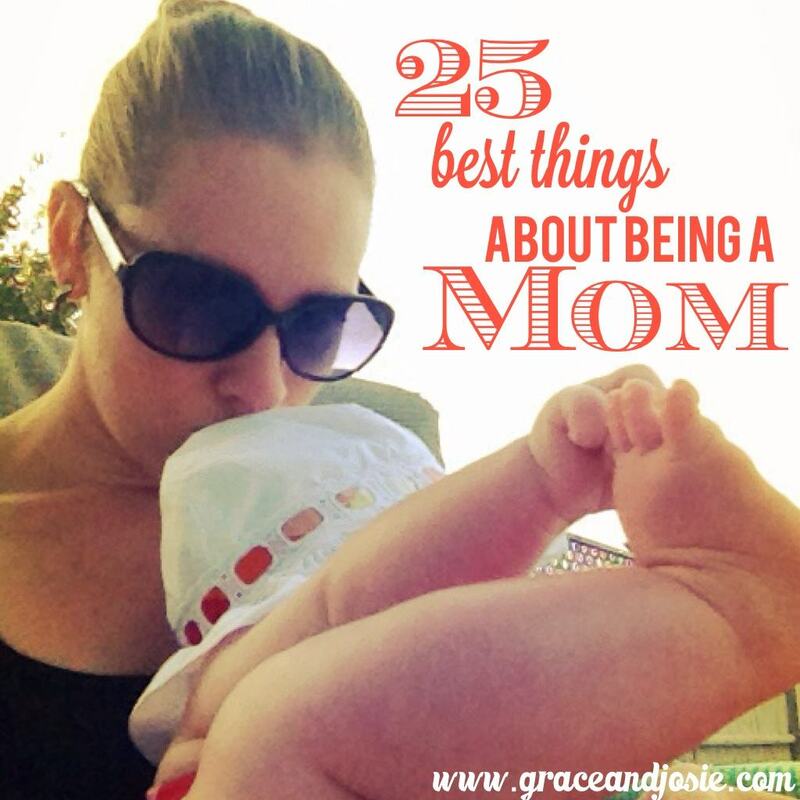 You'll see the girl options here, but the boy's selection is just as amazing.